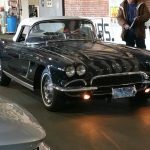 1962 Corvette Tuxedo Black/Black 327 4 spd.—-SOLD—! Radio/heater. WSW Radial tires/caps. all the shielding/spare/board/mat. Great example of the Last Year SOLID AXLE—- First year Corvette got the 327 engine! 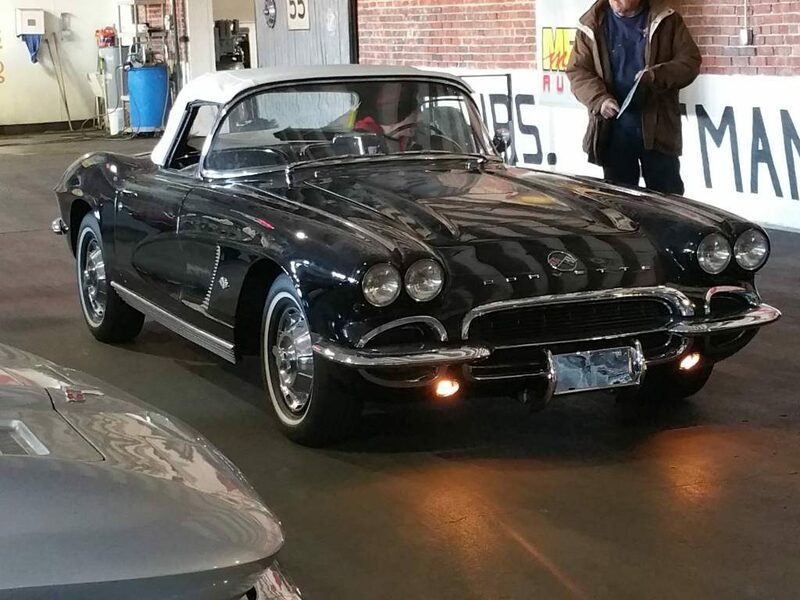 1962 Corvette Tuxedo Black/Black 327 4 spd.----SOLD---!